Hills BBQ has been around for as long as I remember, we used to go here for lunch after Chinese School on the weekend, depressing times I know. It’s been a few years since I’ve visited, and nothing’s really changed. Minimal decor, grungy tables, barely there service, all made better with some of the cheapest ducks around town. For less than $10, there is plenty of duck to go around. Sure, there isn’t much vegetables, just a couple of bok choys underneath the duck, but the roast duck was oozing out oil (in a good way I promise), and the meat was extremely tender. I could start nitpicking and say that the skin could be crispier, but really, I would happily continue to order this again and again. 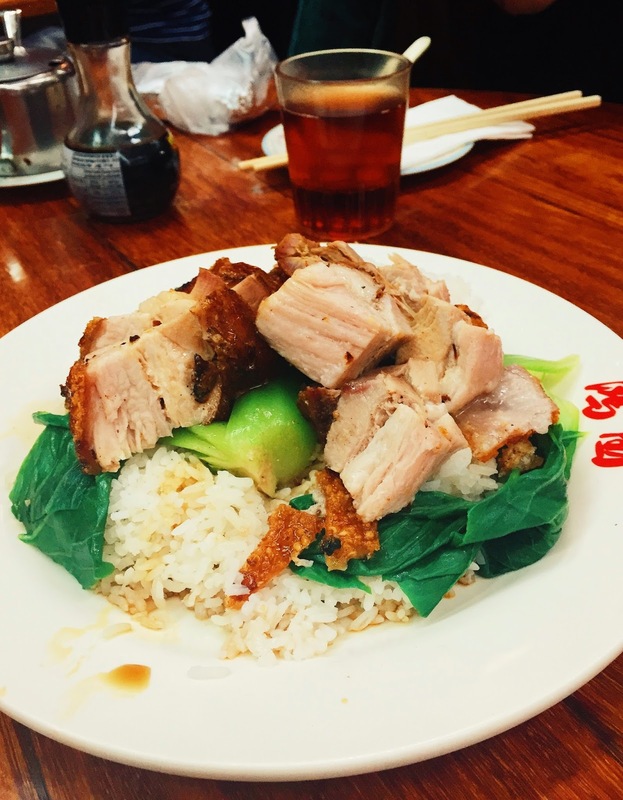 Same but different, this plate came with roast pork on top. The skin was crispy, and there were some extra crispy bits that we all fought over, but the duck was definitely the winner. The pork looked less appetising already when it was placed on the table, and the unevenly cut meat had me thinking that maybe unlike the duck, we were given off cuts for the pork? Don’t quote me on that though, just a speculation. 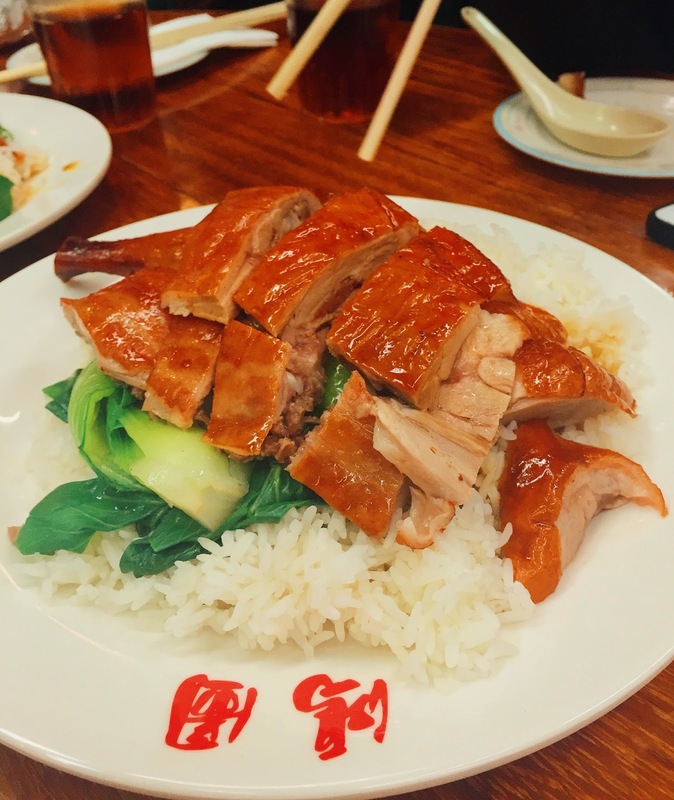 Hills BBQ is not a place to take your first date, but come here with a couples of friends or family, and everyone is bound to have a smile on their face by the time they leave, just make sure you order some of that roast duck! Hills BBQ Noodle Shop is located on Station St, opposite of Box Hill Shopping Centre.